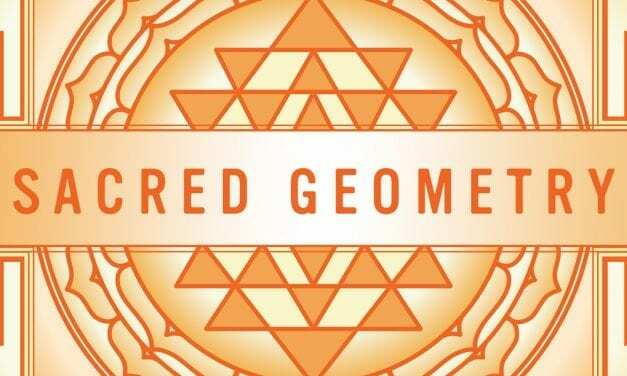 Sacred Geometry is based on the belief that everything can be broken down into fundamental shapes or patterns which hold profound spiritual meaning. 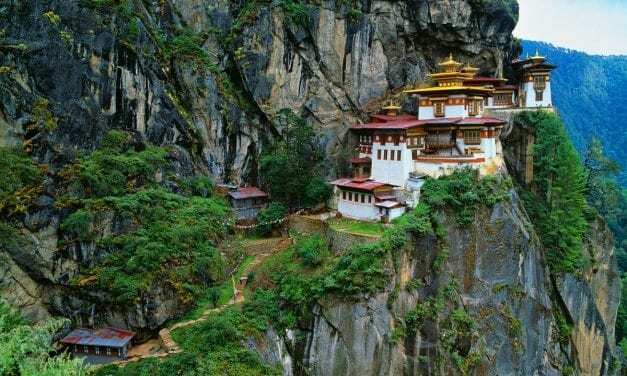 Perched on a cliff overlooking Bhutan’s vast Paro valley, Paro Taktsang is one of the most remote Buddhist monasteries in the world. Flip through these inspirational sayings and discover powerful words that breathe mindfulness, positivity, and calm into everyday life. 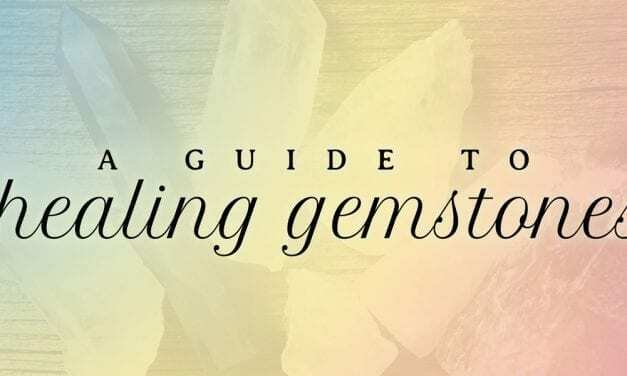 For thousands of years, gemstones have captivated with their color, radiance, and utter exquisiteness. 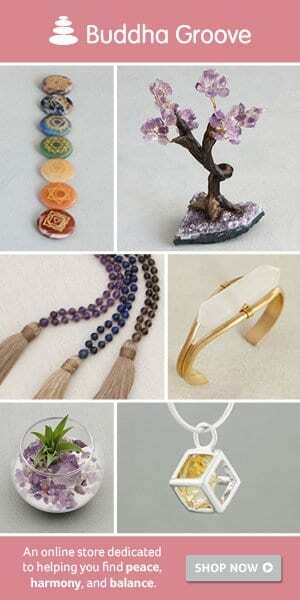 But gemstones are more than what meets the eye. 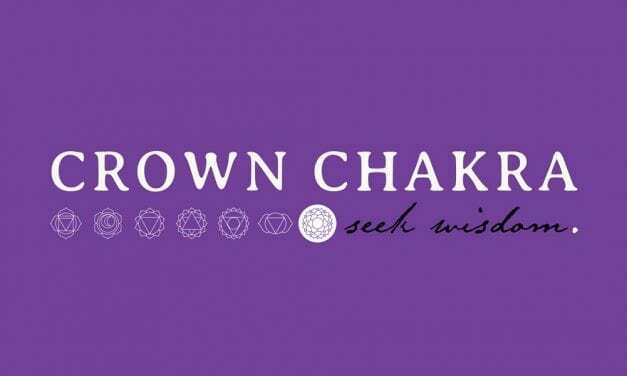 The Crown Chakra, Sahasrara, rules over wisdom, consciousness, and divine knowledge. 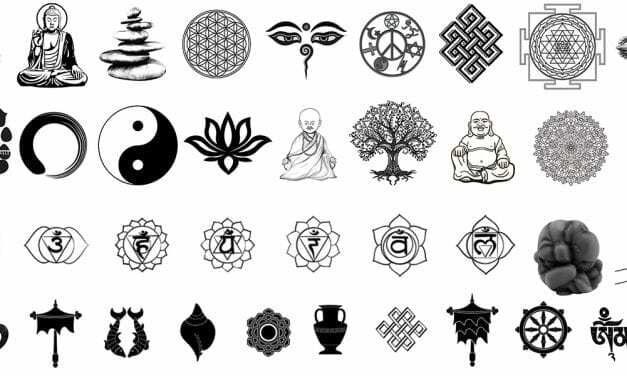 It connects to a higher truth and sense of oneness. 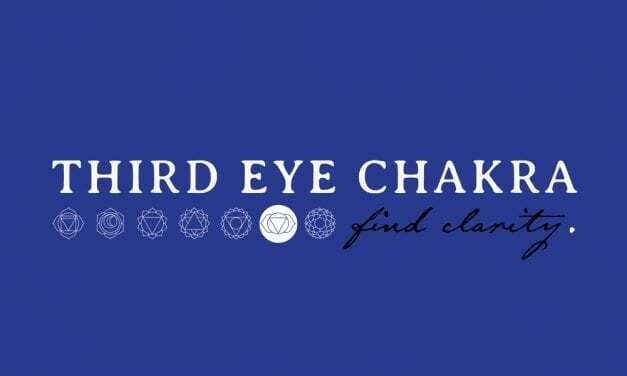 The Third Eye Chakra rules over intuition, imagination, memory, and psychic abilities. 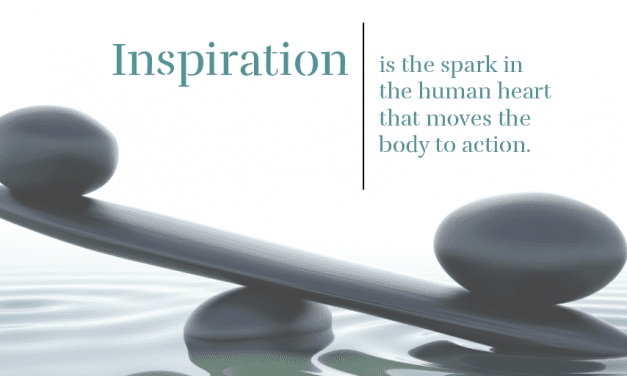 When in balance, we are able to see and understand deeper truths. 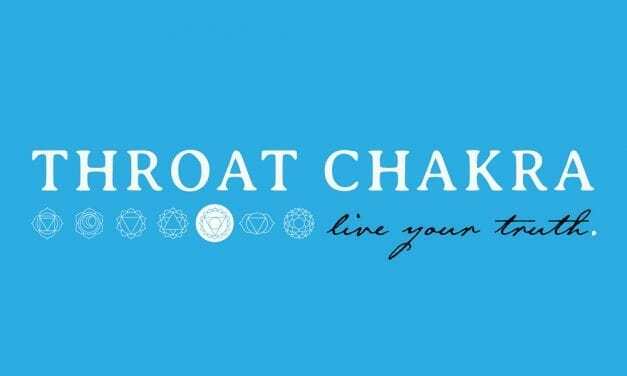 The Throat Chakra rules over communication and creative expression. Physically, it controls the throat, vocal chords, mouth, tongue, and lymphatic system.